Caterpillar has been using Hyster and Allied winches since 1929. Allied offers the widest variety of winches for the Caterpillar product line, including track-type dozers, track-type loaders and pipelayers. Allied is the only manufacturer of engineered towing winch solutions for Caterpillar pipelayers. 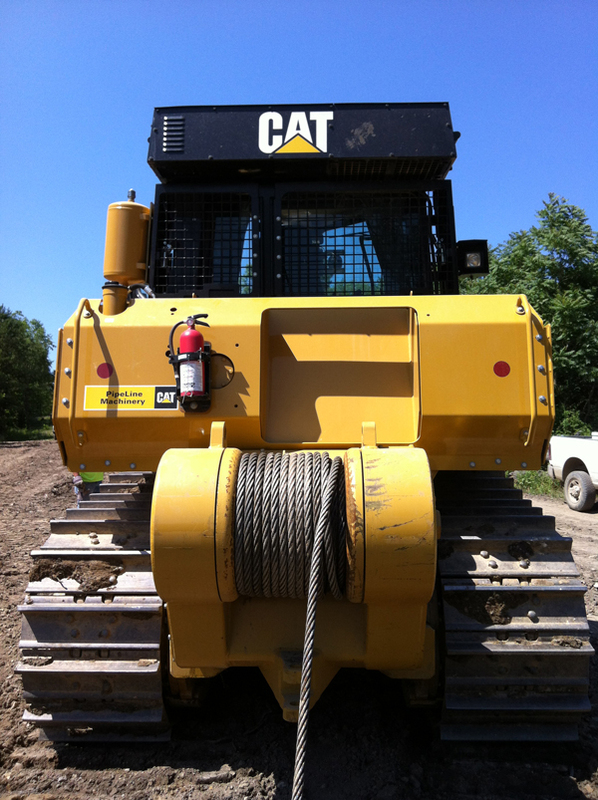 The Allied PTO-driven winch is uniquely suited for the larger Cat Dozers. 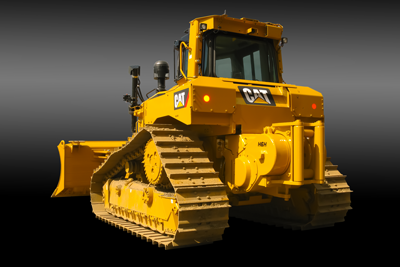 Among the dominant players in crawler dozers, the Cat D7R and D8T to D10T are the only dozers in this class to have a PTO output powered by torque converter. The torque multiplication effect enables the winch to achieve higher line pull than an equivalent hydraulic winch. Allied is the only supplier to offer both hydraulic and PTO winches for these dozer models. Allied winches are available for the following Caterpillar Dozer models.